Are you wanting you enjoy dining on your deck our outdoors without having to worry about rain or wind if those sunny skies suddenly turn grey? 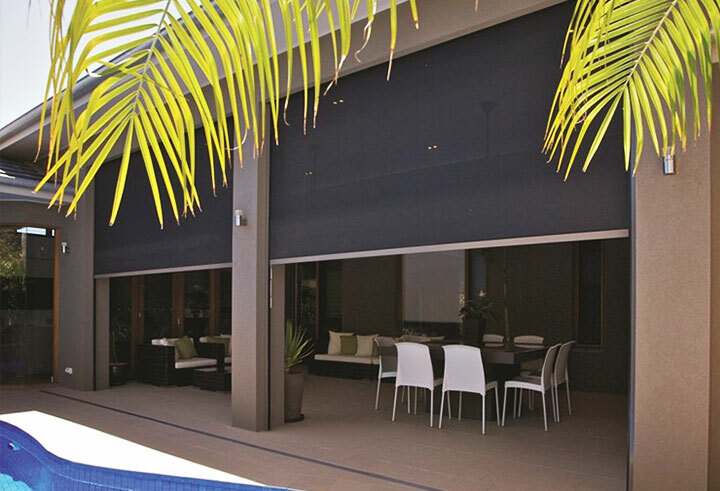 At Interior Illusions we proudly offer customised zip screens that shelter you or your customers from the weather while they dine al fresco. To speak to one of our experts today call us on 1300 884 721.